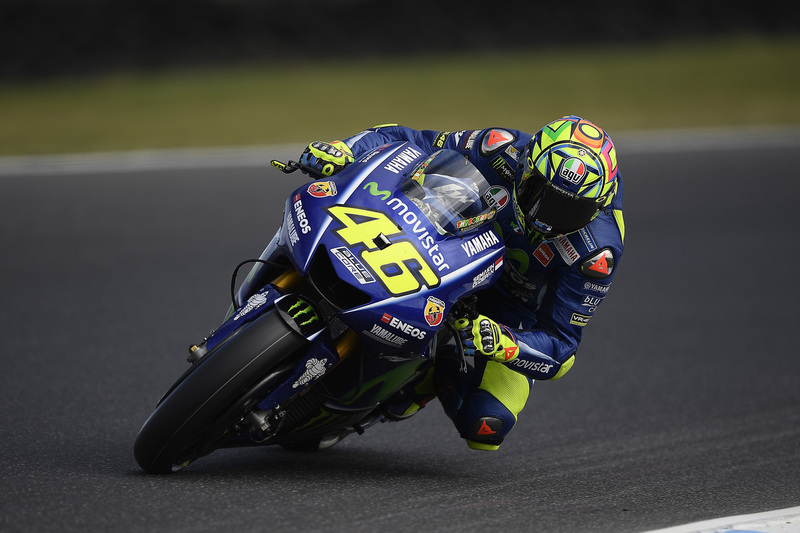 On Sunday morning, MotoGP's Australian race was held on Sunday morning, where Marc Marquez, the leader of the world championship race, could take the lead, while his greatest rival, Andrea Dovizioso, was only out of 11. Marquez was soon in the grinder, got stuck in the first place and had to fight for the podium. Meanwhile, the Frenchman Johann Zarco was in the lead, while Valentino Rossi, who dazzled at that time, arrived at the far end of the line. We got close to the hair, and it was almost out of nothing. Marquez stood on the edge, even before he was sliding his bike a bit, and he was fifth. Marquez had a great fortune because behind Zarco, Rossi and Andrea Iannone fought for the second place, so the Spanish made a clean run. He walked away from the persecutors, then won the race, winning sixth in the season. 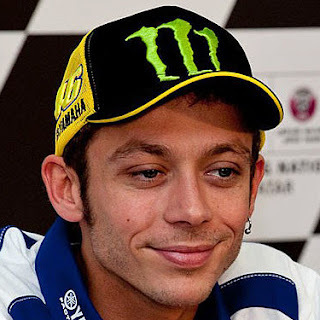 Rossi was better off in the battle of nerves, he became second and Zarco was fourth because Maverick Vinales was ahead of the last meters. Marquez's biggest rival, Dovizioso is only in the 13th place, with 33 points behind him.